Asvini Amanya comes up with all the essential aspects of a modern and contemporary lifestyle so as to offer you a complete home to reside. Asvini Amanya is designed specifically and crafted to suit each and every need of a modern day individual. 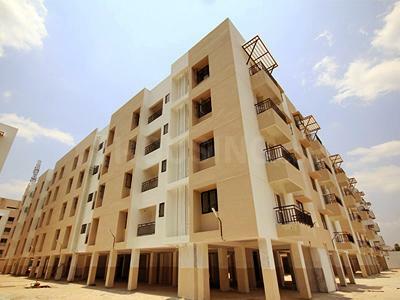 This property comprises of beautiful and elegant looking apartments that are equipped with all the latest and advanced features so that one can sustain a very high standard of living here. Situated in one of the posh locations, the project lets you access all the conveniences and amenities for a happy daily living. Carpet Area : 960.00 sqft. Othivakkam R.F. is a growing suburb situated in Chengalpattu tehsil and located in Kancheepuram district of Tamil nadu. It is one of many suburbs in Chengalpattu Block along with others like Appur R.F. and Kayar R.F. Kalvoy R.F., Kayar R.F., Pandur, Kamuzhi R.F. and Ammapettai are some of the adjoining suburbs to Othivakkam R.F. Nellikuppam Lake in the area is a major landmark for the place. Nellikuppam Road is and Kannagi Street link the locale to othe areas of the city. Singapperumal Kovil Railway Station is the nearest one to this place. Chennai International Airport can also be conveniently reached via National Highway 45. Natural surround and greenery fills the area, making its a pleasant suburb to reside for a lifetime. 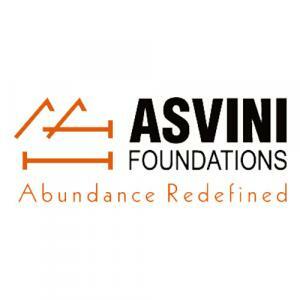 Asvini Foundations was founded in September, 1997 Today it is a leading and an incredibly renowned real estate and construction company based in southern India. The company has been a proud recipient of numerous prestigious accolades. 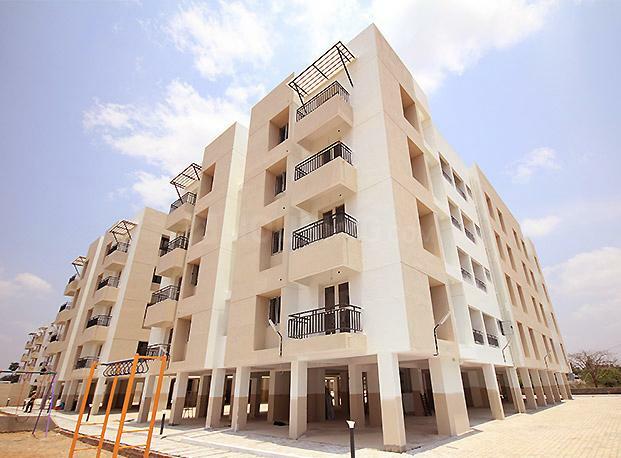 It received an award for the best project by Builders’s line for two consecutive years of 2004 and 2005. At CREDAI’s FAIRPRO in 2008 the company was awarded for its best sales performance. 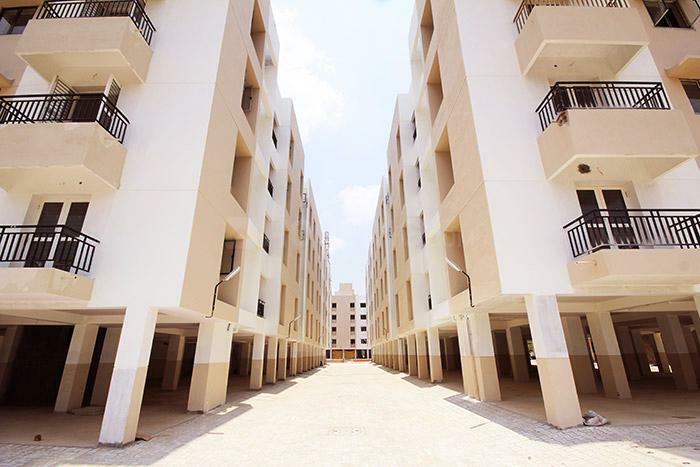 The most recent award Asvini Foundations received was presented by CNBC Awaaz for the best complete residential project of 2013. The list of accolades and achievements goes on and these rewards speak very highly of the company.